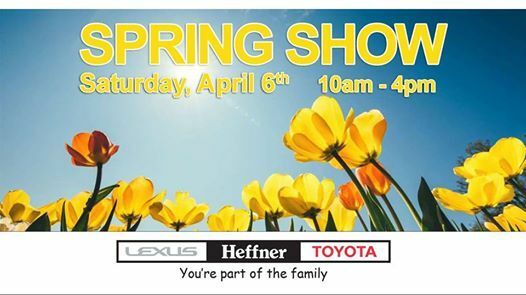 Come join us Saturday, April 6th from 10am - 4pm for our annual Spring Show. 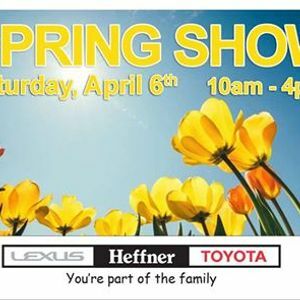 Year after year, we've been filling our indoor showroom with local vendors covering everything from home & garden, travel, food, and fun! Enjoy tips and tricks, delicious samples and so much more. Plus, Kitchener Fire will be returning this year to demonstrate the Jaws of Life and the dangers of grease fires in the kitchen. You don't want to miss it. Free of charge. Fun for everyone.